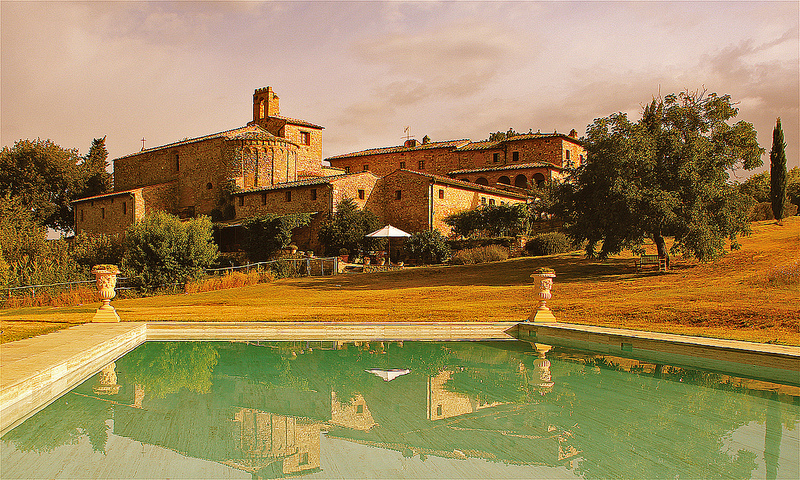 This new escorted tour is based at Pieve a Castello, ATG’s retreat in idyllic countryside between Siena and Florence. 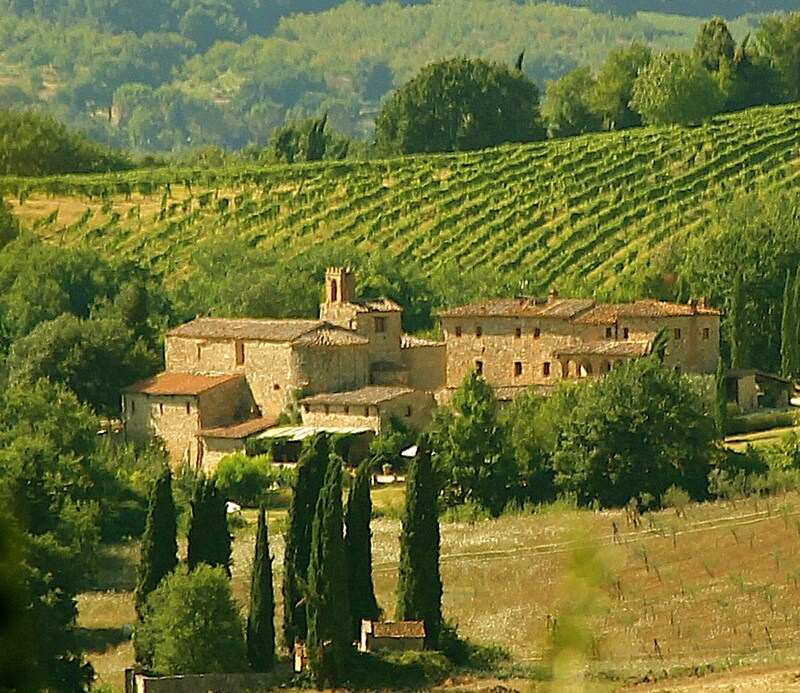 Each day, when not painting around Pieve a Castello, we travel by minibus to a carefully selected place of beauty, either a landscape view or a quiet hilltop town. After a morning of painting, we either picnic on site or return to Pieve a Castello for lunch. After lunch, there is time for a siesta, reading or drawing. After tea, there is the chance for a walk or a visit to a place of cultural interest. Over aperitifs, your tour leader will give a review of our day’s work before dinner.